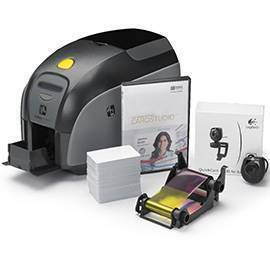 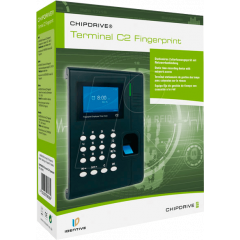 Identive ChipDrive Fingerprint	The Identive ChipDrive Fingerprint is a secure and easy way to record time, for employers and employees alike. 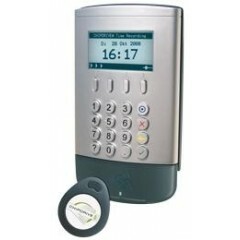 UNITECH MT380 Fixed Mount Terminal	The Unitech MT380 TASHI is one of the most compact IP based Time & Attendance and Access Control terminals on the market. 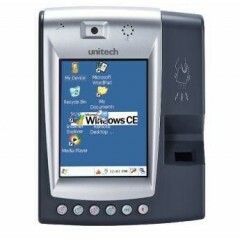 It can be applied to many applications via a Windows CE 5.0 operating system. 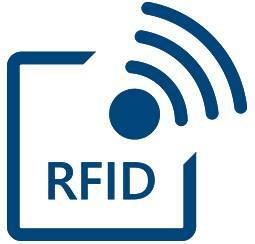 Ensure security with one of several supporting auto ID proximity readers: Fingerprint HID and EM. 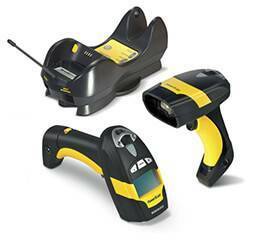 The MT380 TASHI features an embedded 2-megapixel camera and microphone helps to verify identification. 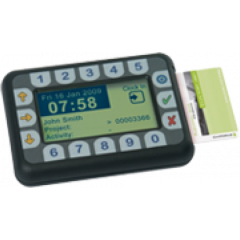 Also data input is seamless with a large numeric keypad function keys and 3.5-inch QVGA color touch-screen. 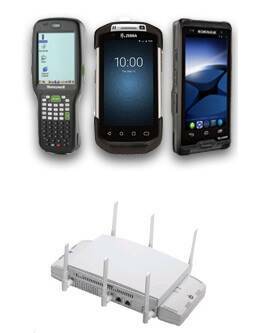 And the MT380 TASHI supports Ethernet or wireless Wi-Fi communication. 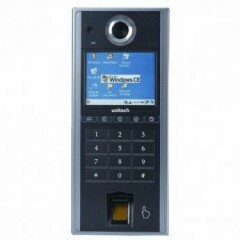 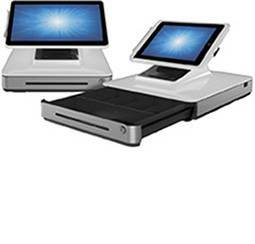 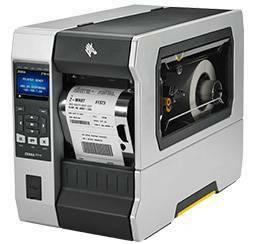 The Unitech MT380 TASHI is programmable through a software development kit. 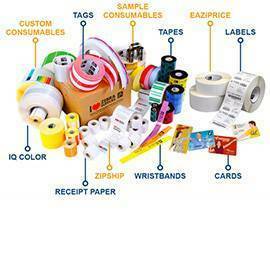 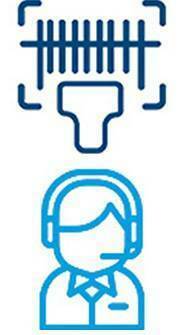 In addition a comprehensive and ready to use T & A application template is provided on the terminal.